Closing in on Cruelty-Free Cosmetics! 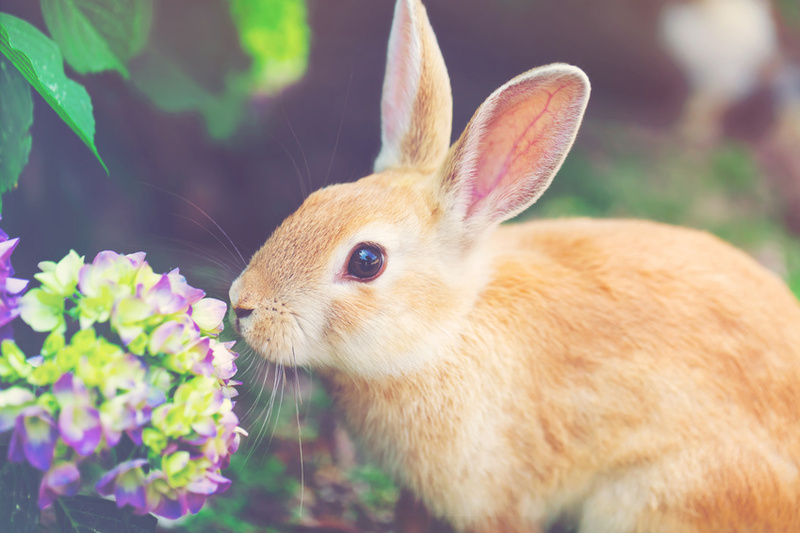 The California Cruelty-Free Cosmetics Act (SB 1249) is facing a hearing in the state Appropriations Committee on August 8 and you can make a difference! This bill would prohibit the sale of cosmetics that have been tested on animals, and/or that contain ingredients that have been tested on animals. If it can get through the Appropriations Committee, it will proceed to the Assembly floor for a vote. This could be a landmark piece of legislation in the U.S.
Below is a list of the Appropriations Committee members and their contact information. If your Assembly Member is on this Committee, please urge him/her to approve the California Cruelty-Free Cosmetics Act (SB 1249) as written. Tell him/her that testing makeup on animals is unnecessary and cruel, and modern methods of testing will be better for consumers. If your Assembly Member is not listed below, you can still contact him/her to urge support for the California Cruelty-Free Cosmetics Act (SB 1249). It could come up for a vote in the full Assembly very soon. To find your state legislator, click here, enter your zip code, and click “Get Local!” Scroll down the new page to find your Assembly Member.